The leaves of the very familiar kitchen herb, Basil, without which any good pesto or pasta sauce would be mere shadows of their rightful selves! There are many strains of Basil around the world, over 150, with many similarities,including they are all highly aromatic and beneficial on a number of levels! Basil has historically been used to treat nervous irritability and to help with stomach cramps (it is still used for this in Chinese medicine). It also has a rich history of use to help increase the production of milk in nursing mothers. 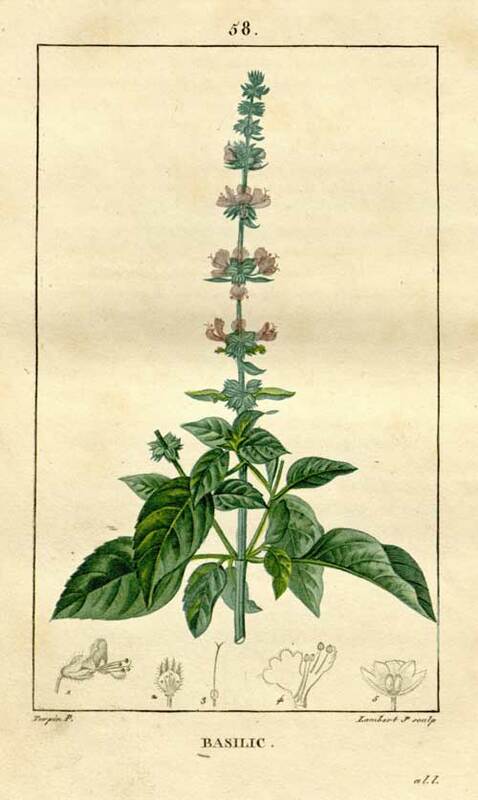 Dioscorides, the Greek physician from over 2000 years ago, wrote of Basil being used in African medicine to allay the pain from the sting of a scorpion. 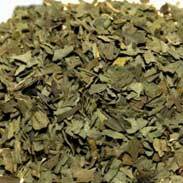 In Thailand, amongst other places in the East, Basil is used as an antidote to the sluggish stupor of a hashish overdose and they also use it as part of the withdrawal from mind-altering and addictive drugs. The religious history of Basil is quite remarkable. It was thought to be found around Christ’s tomb after his resurrection and many old churches including the Greek, Serbian, Bulgarian, Romanian and Macedonian Orthodox all use Basil to prepare their holy waters to this very day. Hinduism also reveres Basil (where it is called Tulsi) and it will always be found planted around their temples. 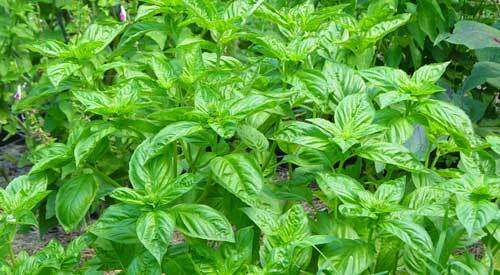 Basil is considered sacred to the gods Vishnu and Krishna and believed to be a protector in life and death. 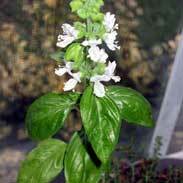 It is an old tradition in India to place Basil in the mouth of the dying to ensure that they reach God. Likewise, in some of the ancient civilisations of Greece and Egypt Basil was placed in the hands of the dead to ensure a safe journey in the afterlife. 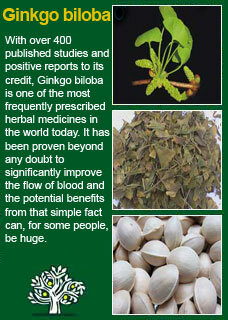 Basil is a great herb to get to know in clinical practice. 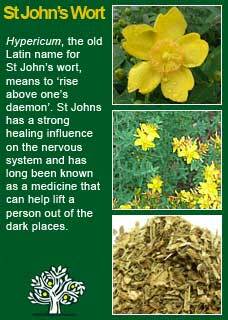 In small doses, it can have a pleasantly stimulating effect on the mind and nerves, relieving fatigue and aiding insight. In larger doses, Basil has a kind of detoxicant effect, helping to bring clarity to a clouded mind in a rather robust manner. A good way to get to appreciate the power of Basil to use it as a compress to rapidly clear the head when someone has a heavy, congestive headache, the kind where people say, 'they just can't think' This is done by soaking a cloth in a strong tea of Basil (one heaped tsp of the dried herb soaked for 10 minutes in a covered cup of freshly boiled water) and then placing the cloth wringing wet over the sore head. See what happens next, in a matter of minutes the fog may clear and the headache with it, or at the least it should significantly subside. Note that a 'cool' constitution is best to use the compress as hot as is comfortable, whereas a 'hot' constitution will be better to chill the tea down, even to the point of putting ice in it or straining it after it has infused and putting the tea in the fridge until very cool, more about constitutions below. 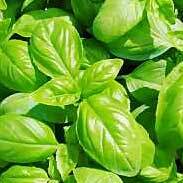 Basil has been revered by spiritual traditions around the world because its presence aids calmness. 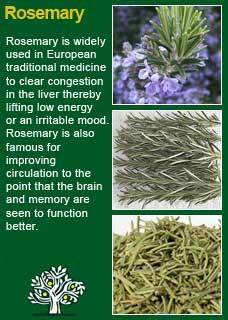 I will often add just a small amount to a tincture (e.g. 10 mls in a 200 mls bottle) to help a patient who I see is suffering from confusion or a clouded mind. Of course, people have to work through their problems but there is a great strength in knowing how to let Nature help us along our way and in this regard Basil has shown that it amply deserves its ancient reputation as a 'wisdom remedy'. A personal appreciation of Basil can come to anyone with a special interest in herbal medicine by taking just a small dose of it with a quiet and attentive mind and then seeing what happens. Your body is a remarkably intelligent living laboratory which will respond to such an enquiry with much instinctive and palpable feedback! Basil combines particularly well with Rosemary and Ginkgo when we want to increase the flow of energy to the mind and it works perfectly with Bacopa, Withania and/or St John's wort when we want a restorative tonic to the brain and nervous system. Much of the information here about the traditional uses of Basil is consistent with the model of thinking whereby one may treat problem A with plant B. There is value in this approach, especially in how it helps us pass on useful knowledge to one another, but it falls short in one vital area; and that is that people are not all cut from the same cloth! Something that works brilliantly for one person may do less for another -- why is this?